TruPet pulled its Treat Me Crunchy Beef Delight dog treats, while Northwest Naturals pulled its Chicken and Salmon Recipe. Alerting all pet owners: Two more companies have become the latest in a growing list of businesses to recall pet food products because of contamination concerns. TruPet, LLC, has recalled its Treat Me Crunchy Beef Delight treats after salmonella was found in a sample. No illnesses had been reported at the time the recall was issued. Meanwhile, Northwest Naturals pulled its 5-pound bag of frozen Chicken and Salmon Recipe bags after a sample tested positive for listeria. Consumers may return either product to the retailer where it was purchased for full refund. TruPet sold its 2.5-ounce treat bags throughout the U.S. through Chewy.com and TruDog.com. The products affected by the recall came from lot No. 20190514 13753, according to a notice by the U.S. Food and Drug Administration. Customers with questions may call TruPet at 800-476-8808. 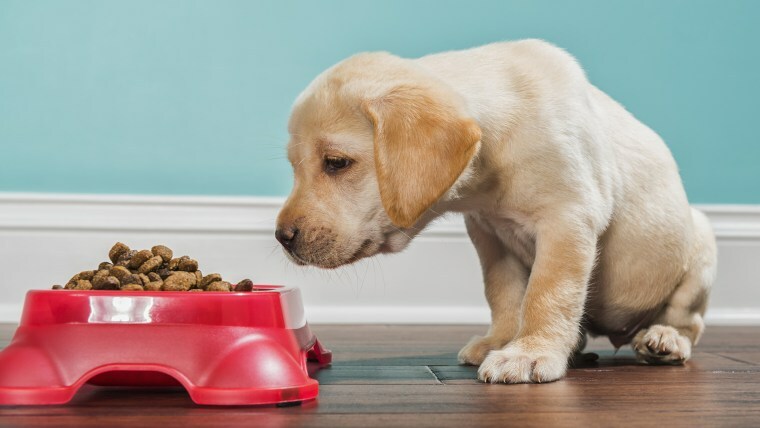 The dog food recalled by Northwest Naturals were distributed in California, Washington, Texas, Michigan, Georgia and Rhode Island, as well as specialty pet retail stores. The affected UPC code is 087316384406 and had a “best before” code of 15082218, according to the company’s website and the FDA recall notice. Consumers with questions can call Northwest Naturals at 1-866-637-1872, Monday through Friday, from 11 a.m. to 4 p.m. EST or go to the company's website. Both recalls are the latest in a growing list of contaminated products recalled recently in the pet food industry. Earlier this month, the J.M. Smucker Company withdrew shipments of canned varieties of its Gravy Train, Kibbles n' Bits, Ol' Roy and Skippy dog foods because some of it tested positive for a sedative also used to euthanize pets. That recall came on the heels of another by Raws for Paws over salmonella in its ground turkey pet food.